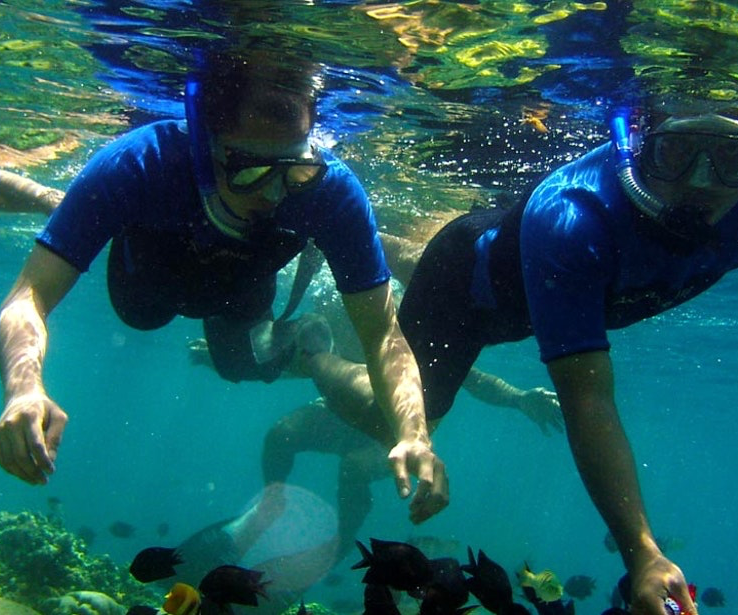 Here we have already planned tour itineraries for you! 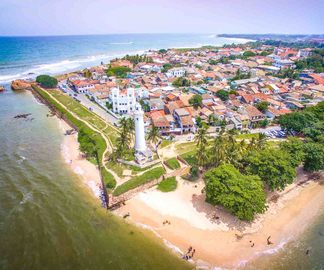 You can choose one from suitale category and enjoy your vacation fullest.Discover where to go in Sri Lanka and the best way to explore Sri Lanka. 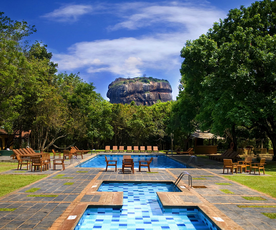 Let us help you making your Sri Lanka Tour awesome.